New Zealand born songwriter Jordan Rakei has shared his new single 'Mind's Eye'. Now based in London, his artful debut LP 'Wallflower' landed last year, a soulful collection steeped in the capital's much-mythologised jazz scene. Recently collaborating with a flurry of musicians - including co-writing Loyle Carner's new single - Jordan is now ready to return to solo duties. 'Mind's Eye' is online now, a beautiful return that pits deftly composed sonics against the surging, perpetually evolving rhythms. The story of a technical meltdown, it pits chaos against reality, and asks questions of how we perceive the universe. 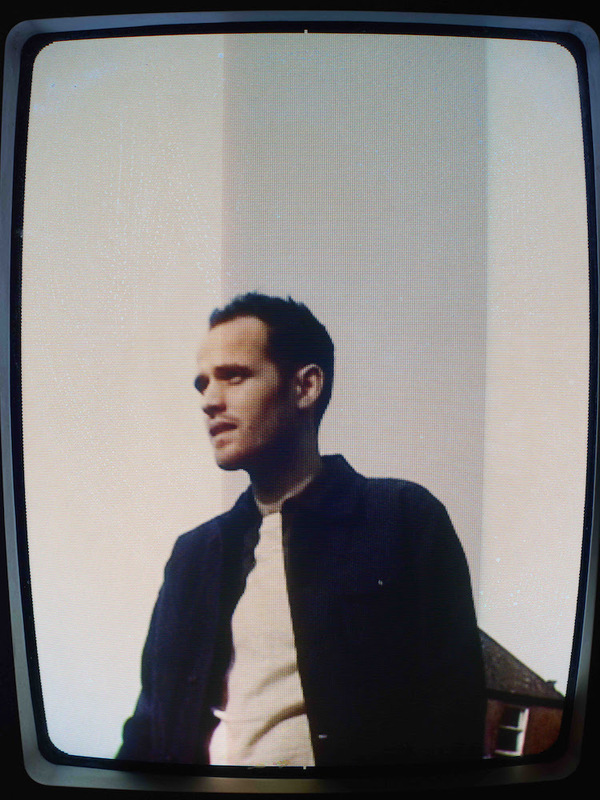 Catch Jordan Rakei at London's EartH on May 15th.